Anne joined the firm in 1999. 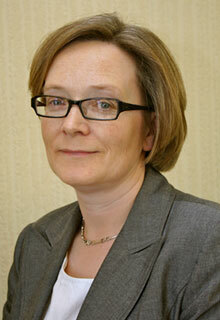 She specialises in Family Law and has litigated cases in the District, Circuit and High Courts. Sensitive to the unhappiness which clients experience on relationship breakdown, Anne pursues a constructive approach in resolving the issues that follow. In her downtime, Anne enjoys gardening, reading and walking in the Burren.